APARTMANI BLANDONA - Novi moderno uređeni apartmani u srcu Jadrana. 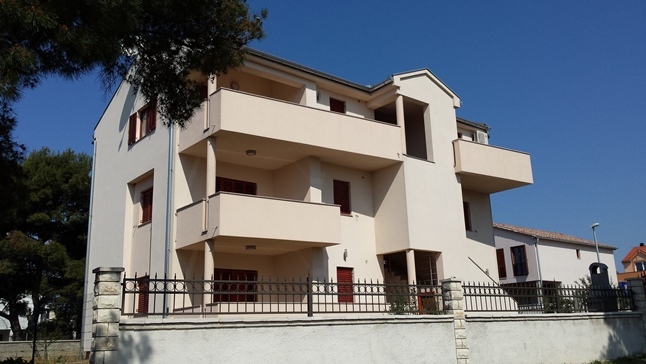 Welcome to the apartments “Blandona” situated in the old royal city of Biograd in the heart of the Adriatic coast. We invite you to spend unforgettable holidays in our brand new comfortable apartments in a quiet part of town near the pine forest with stunning view on the island of Kornati and Pasman channel. We speak Croatian, English, German, Italian and French. Sanja and Zvonimir wish you pleasant holidays.